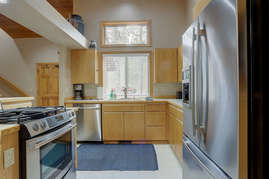 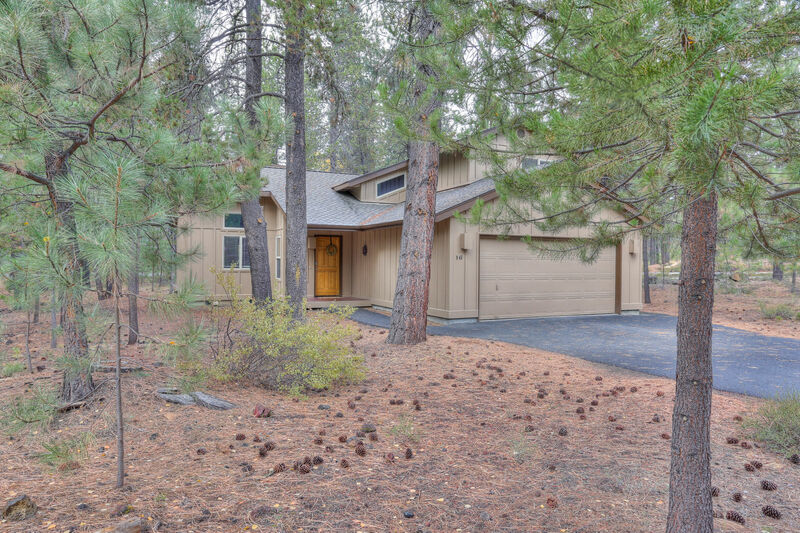 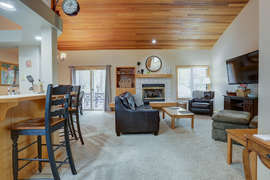 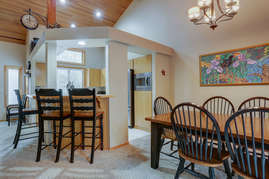 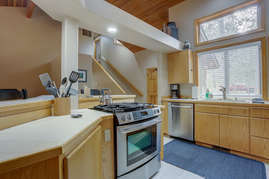 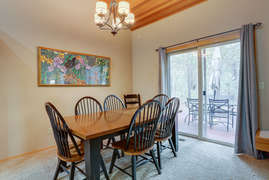 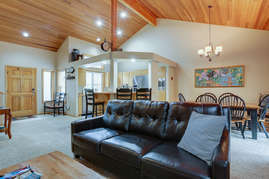 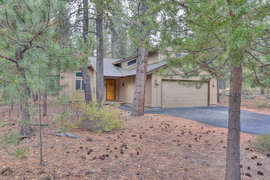 16 Sequoia is one of our most popular Sunriver Vacation Rentals. This lovely 3 bedroom / 2.5 bath home has plenty of room for 8 guests and backs up to Beaver Drive for easy access to trails and SHARC with close proximity to the Village. 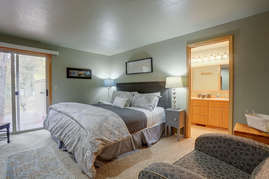 8 unlimited SHARC passes are included with your stay. 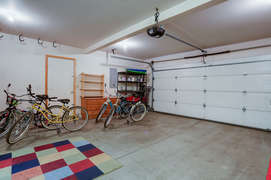 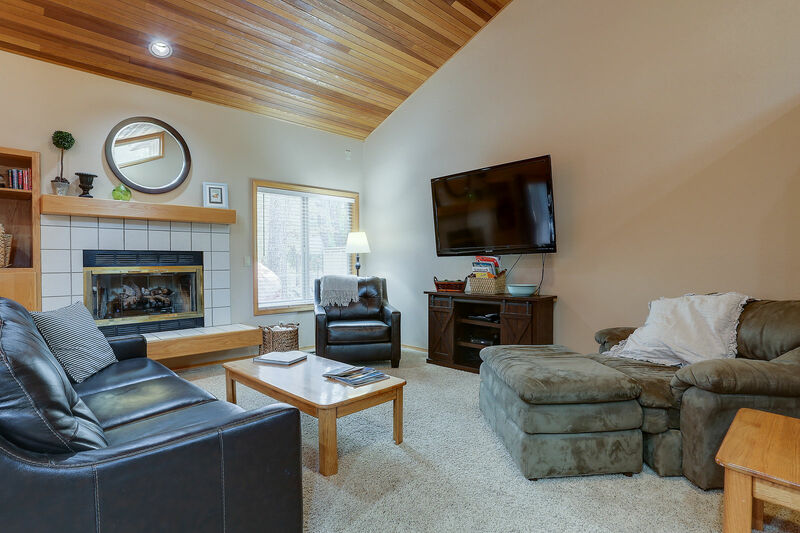 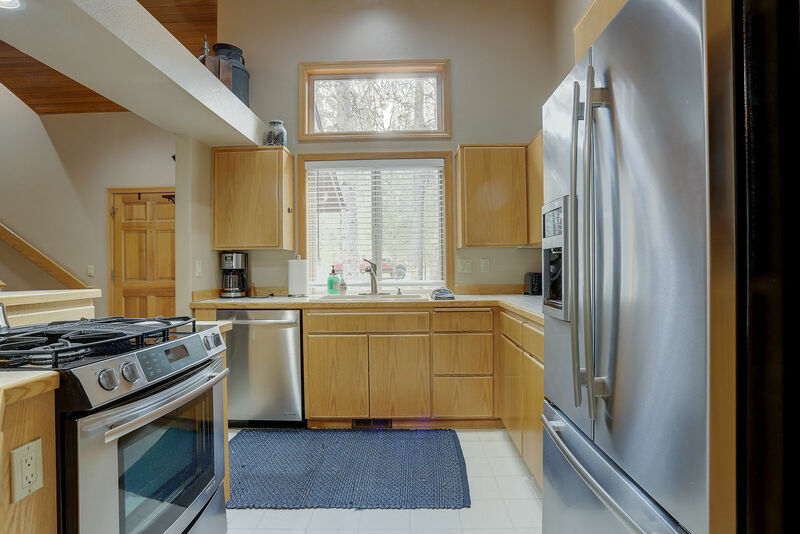 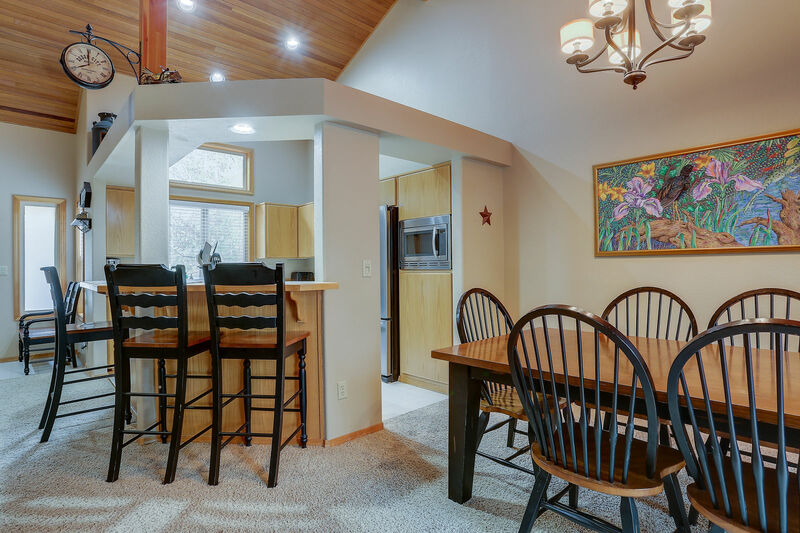 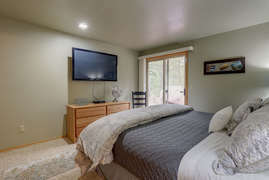 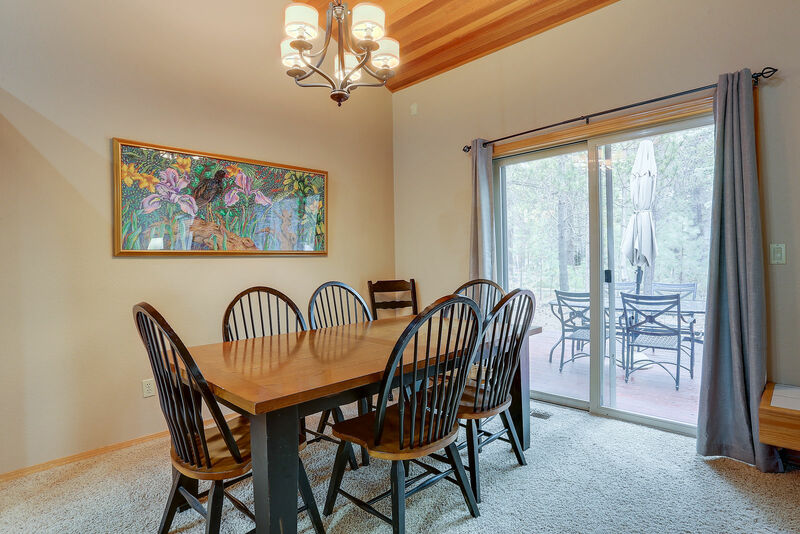 Wifi, bikes, hot tub, updated appliances, new luxury linens, and all the extras will ensure a relaxing, comfortable, vacation in beautiful Sunriver. 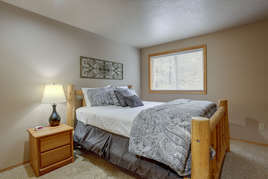 Master is located on the main floor with slider leading to the deck with a hot tub. 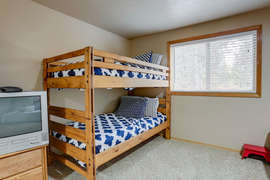 This comfortable, cozy home, sleeps eight people. 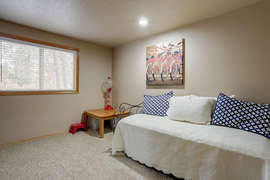 Also included is a portable crib and a booster seat for the "littles".